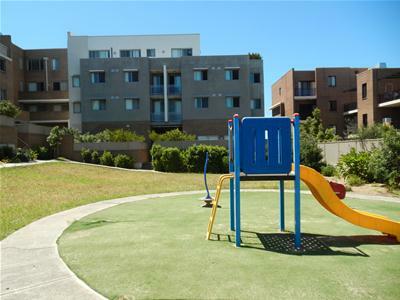 Leased | Apartment | 37/128 Woodville Road, Merrylands NSW 2160 | LEASED!! 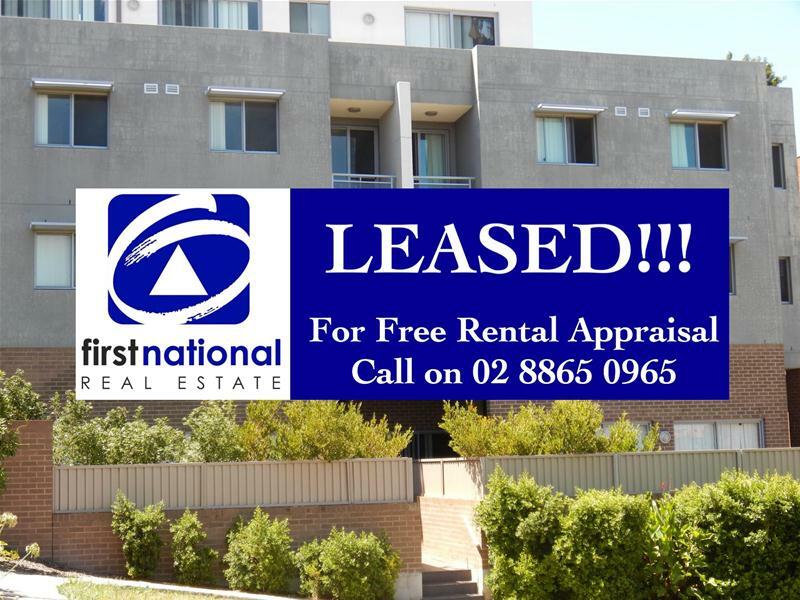 MANY MORE WANTED !!! 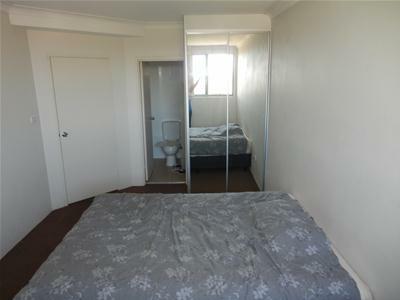 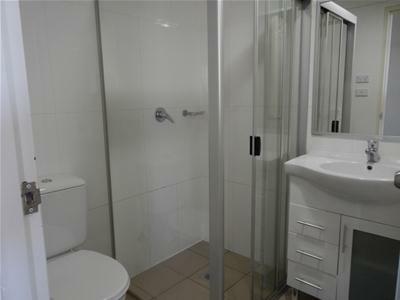 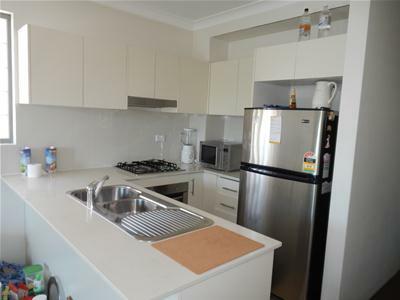 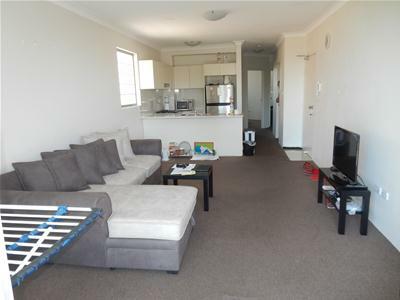 This well presented 2 bedroom unit with distant city views is close to Stockland Mall , Public transport and schools.